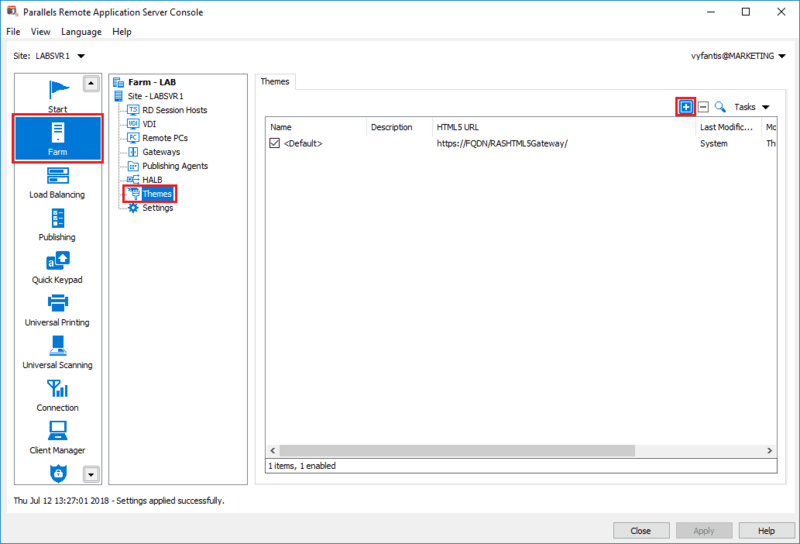 Why White Label Parallels Client? 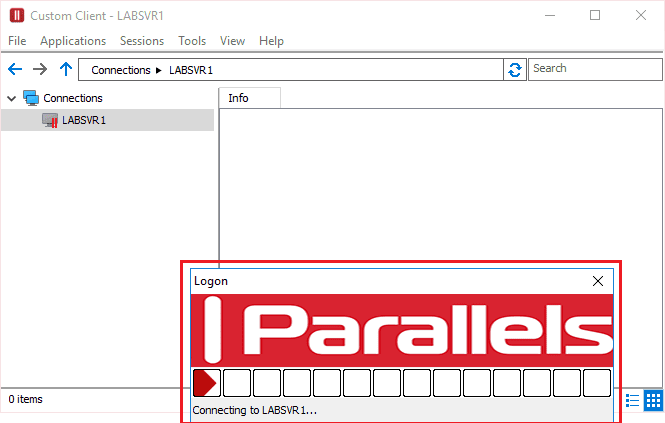 When using Parallels® Remote Application Server (RAS), connecting to remote resources through the Parallels HTML5 Client or Parallels Client for Windows is a convenient solution for many organizations that offer their services to end users. In many cases, it’s practical to separate users by groups (HR, developers, Q&A, etc.) and provide them with the feeling that they’re working through organization-provided tools rather than third-party solutions. This helps them feel more secure and comfortable. 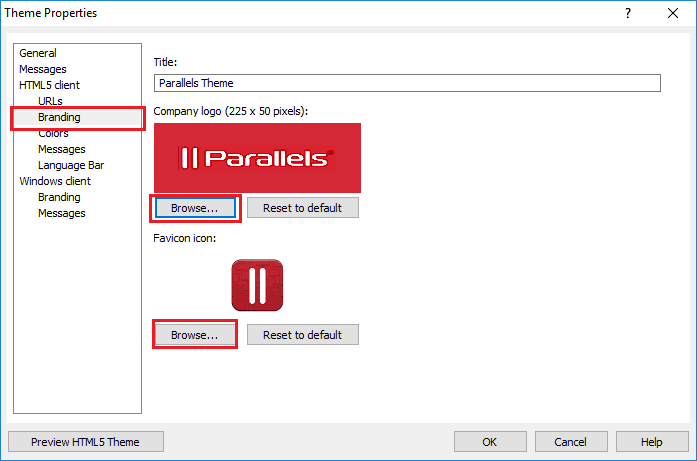 Parallels RAS offers customization capabilities for the HTML5 Client and Parallels Client for Windows. 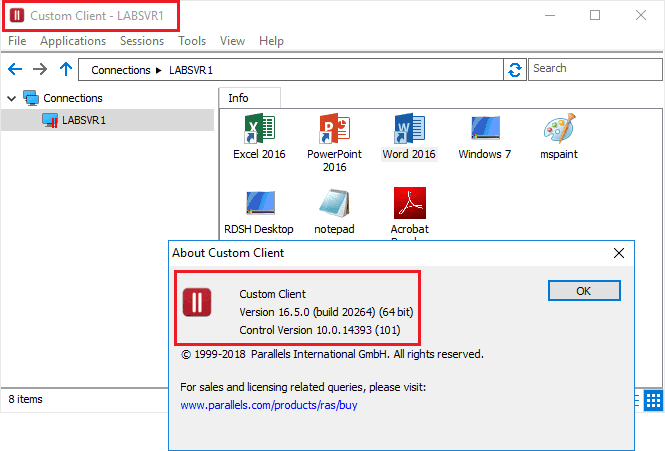 Both are offered through the Parallels RAS Console, and they will be demonstrated in this article. 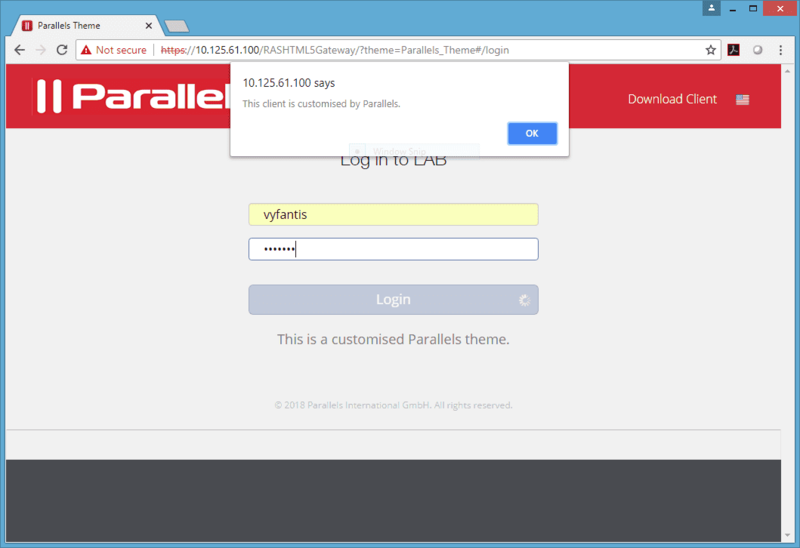 The Parallels HTML5 Client is native and supported from any Internet-supported device. This covers a wide area of mobile devices, such as Android, iOS, Raspberry Pi, tablets, and laptops. 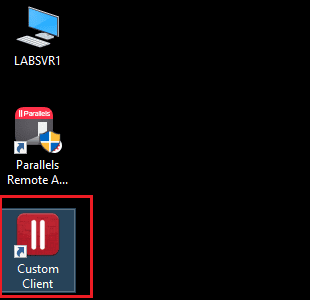 To customize the HTML5 Client, log in to your Parallels RAS Console and follow the steps below. 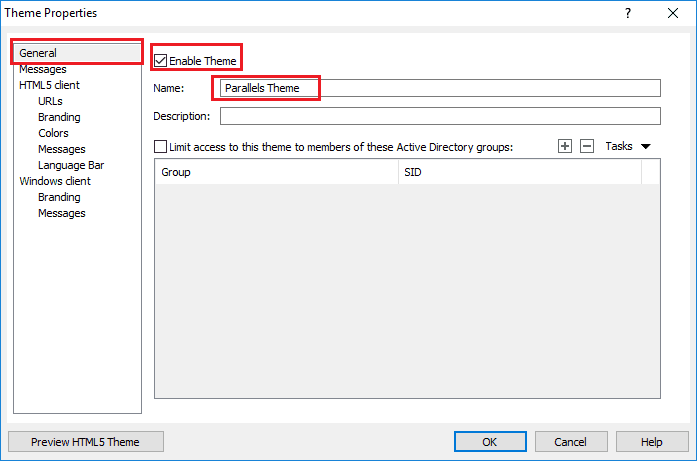 In the General tab, check Enable Theme and enter a Name for your theme. In the Messages tab, you can specify a Post-logon message to be displayed after the initial connection. In the HTML5 client, insert the Theme login page link that end users will use to connect to the specific theme. 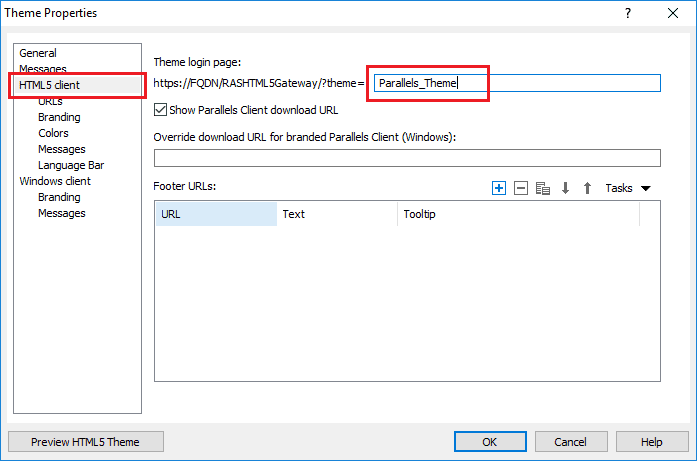 Additionally, you can force any user connected to the HTML5 Client to download your branded Parallels Client for Windows by using Override download URL for branded Parallels Client (Windows). Next, configure your Branding properties. 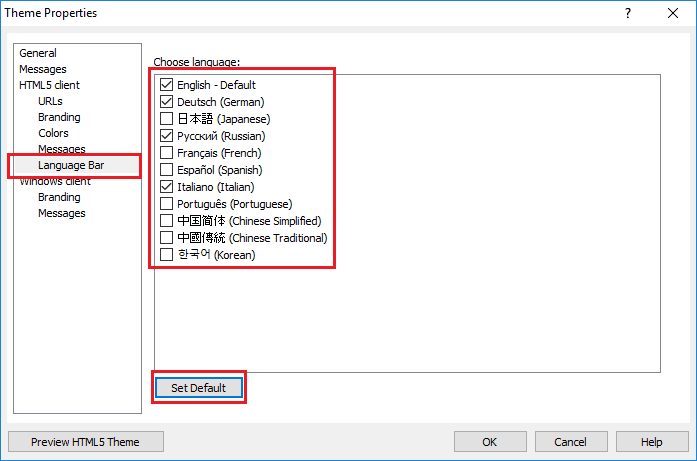 The Title will be displayed on the HTML5 Client window title. The Company logo will be displayed on the top of the client. The Favicon icon will be shown on the client’s top left corner and will also be used in any shortcut in the bookmark bar. 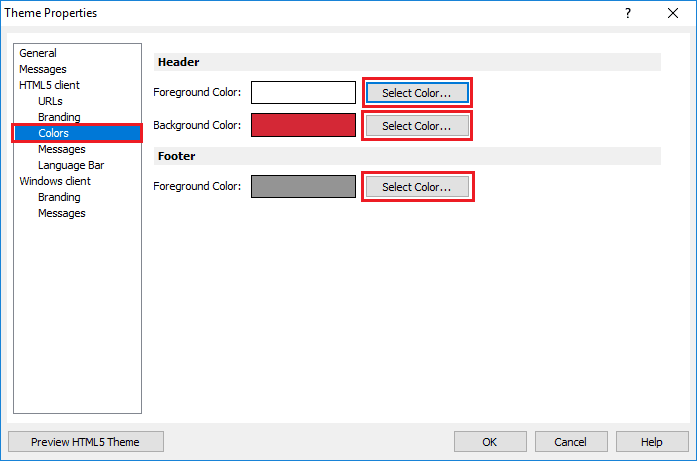 The Colors scheme is also customizable, allowing you to select colors for the Foreground and Background of the Header (top and middle part of the client), as well as the Foreground of the Footer (bottom part of the client). In the Messages tab, you can set a customized Pre-logon message to be displayed. 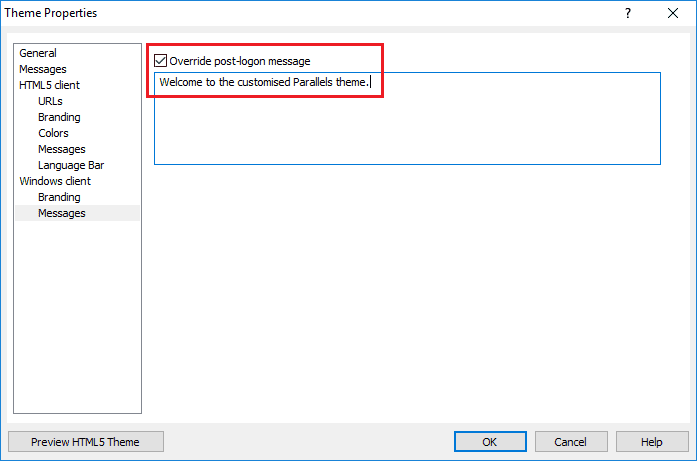 In addition, you can set an Override post-logon message to be applied on the client. 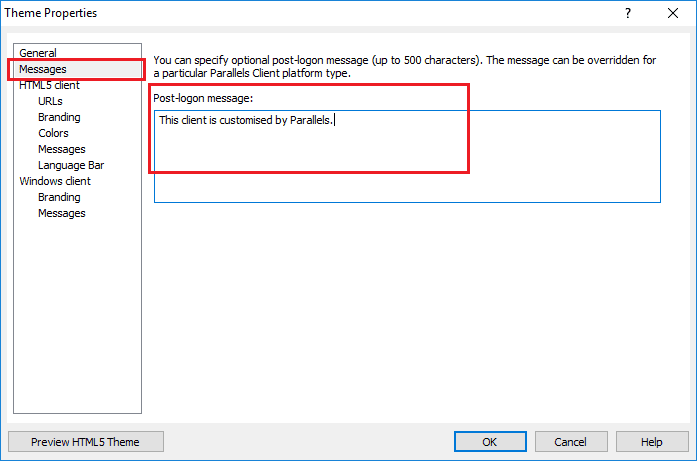 In version 16.5 of Parallels RAS, customization capabilities were extended to Parallels Client for Windows. 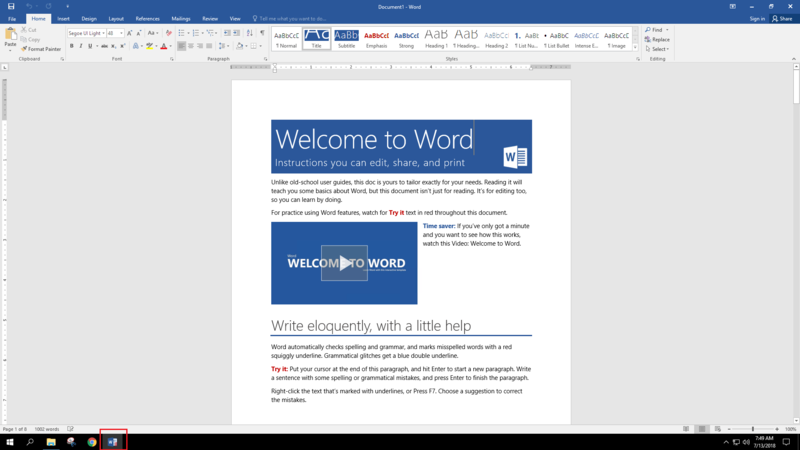 Make your users feel that they work from the office no matter which device they use. 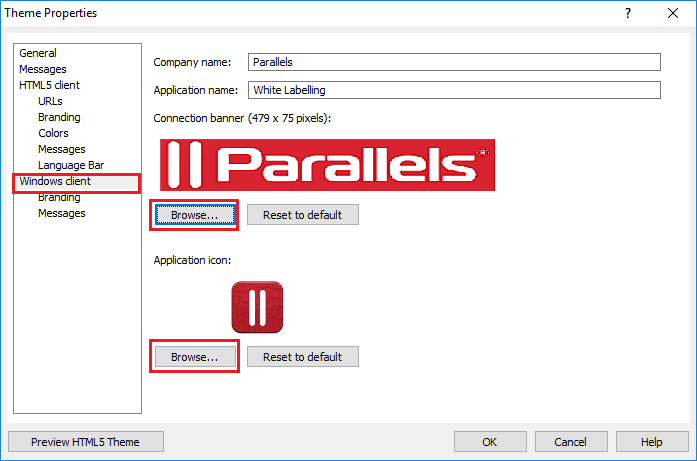 To customize the Parallels Client for Windows, log in to your Parallels RAS Console and follow the steps below. 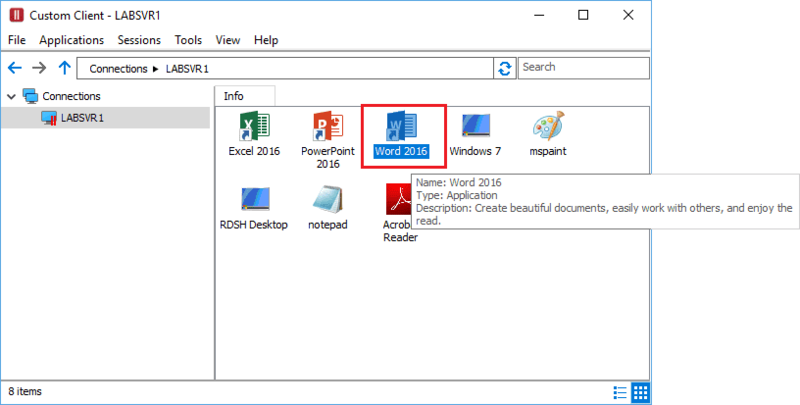 On the Windows client tab, enter the Company name and Application name that you want displayed. Browse to select your Connection banner and Application icon. 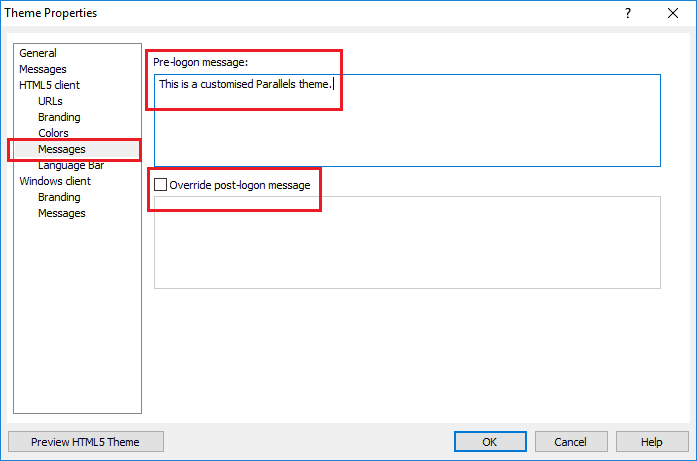 From the Messages tab, you can set an Override post-logon message to be displayed after the user logs in.